Our Anaheim club offers a fresh food menu with great tasting meals cooked right in our own kitchen. 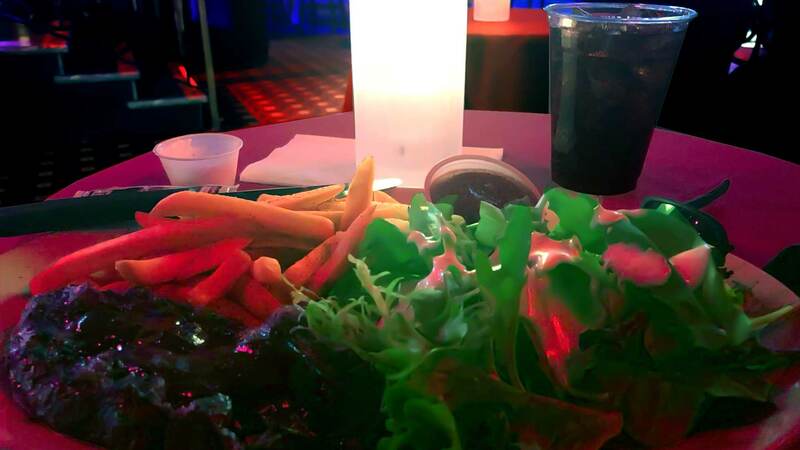 Come hungry and enjoy a meal or appetizers while watching OC’s hottest exotic dancers all night long. Watch beautiful girls dance on our main stage with 360 degree views you’ll be able to enjoy the stage from anywhere in the house. 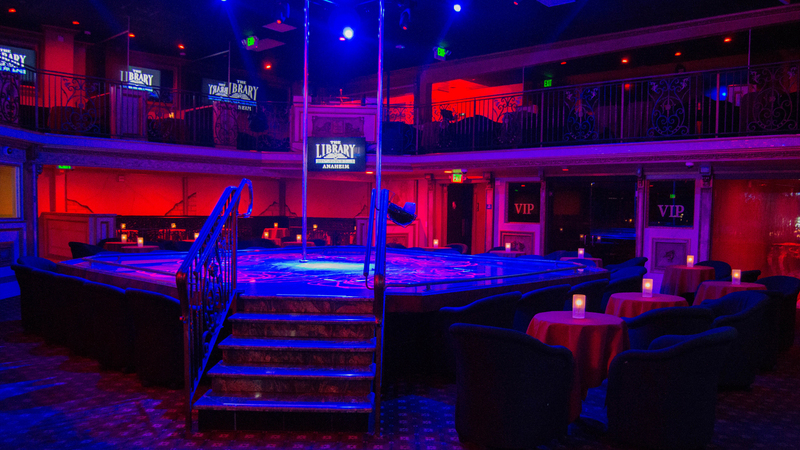 Our Anaheim club offers 2 levels of seating for your viewing pleasure. 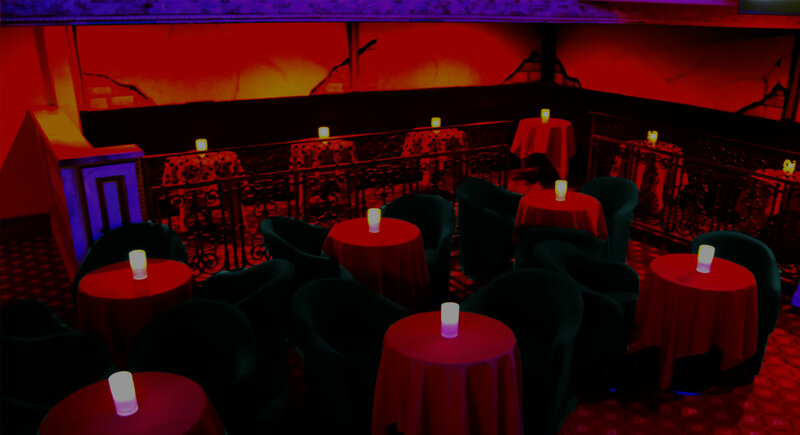 Both upper and lower levels offer private VIP seating areas upon request. Come in to watch the biggest sports events on one of our 20+ HD flat screens throughout the club and patio. Check in for the next upcoming events including UFC, NFL, NBA, MLB and more!